As tattoos come in all shapes, shades, and sites, the process of removal is also decided based on the colors of the tatThis is a very common problem that affects both men and women from a very young age. Also known as periocularmelanosis, this is treated with lasers (Nd:YAG) alone or in combination with fillers and chemical peels.too, the depth, duration and layers. 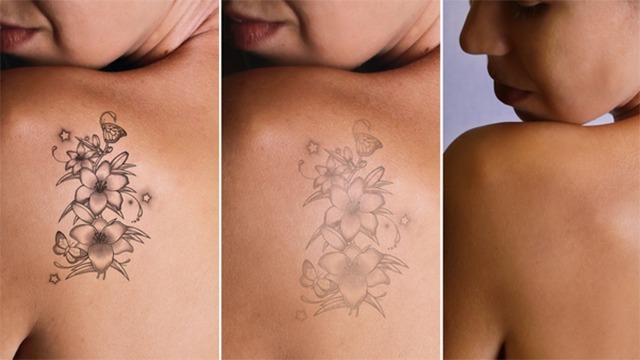 Multiple sessions are required for its complete removal and the current laser technologies allow us to treat tattoos with minimal or no scarring.